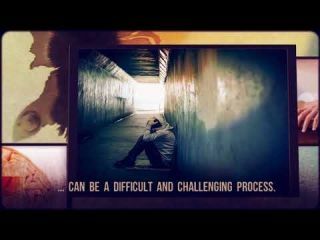 https://prevailintervention.co... - Finding the right resources for you or your loved one struggling with Alcoholism or Addiction can be a difficult and challenging process. We speak with hundreds of families, loved ones and people every day and we understand how difficult it is to find help. We have created our help center to provide multiple ways you or your loved one can get help.